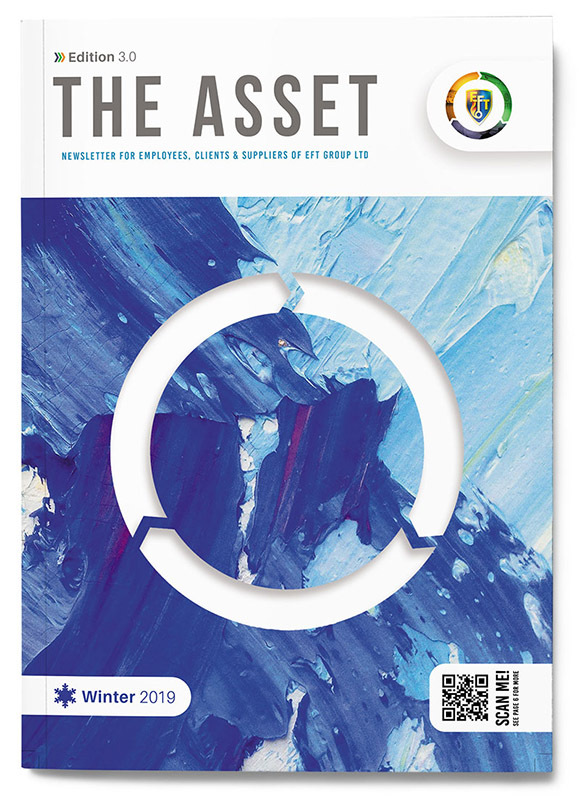 ’The Asset’ is EFT Group’s quarterly newsletter for both Staff, Our Supply Chain, current and future Clients. 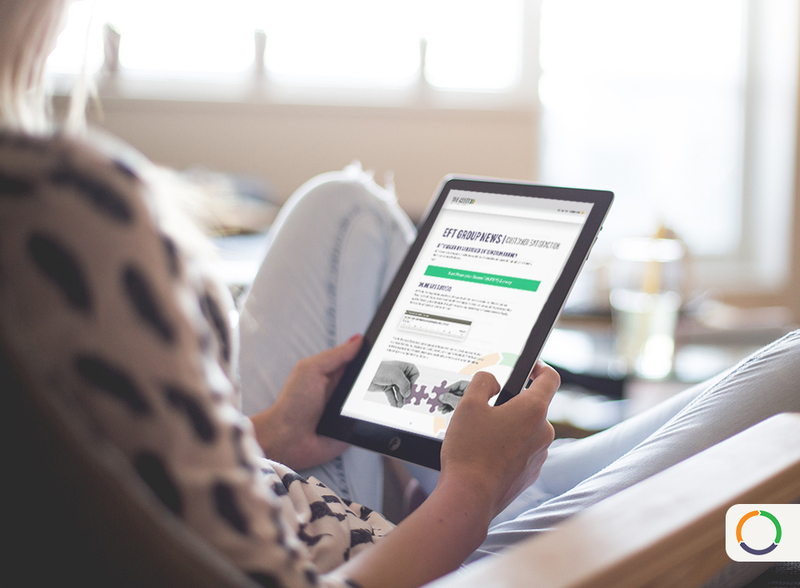 The newsletter captures the work of our People, within our Sectors, across our Divisions: Systems and Electrical. 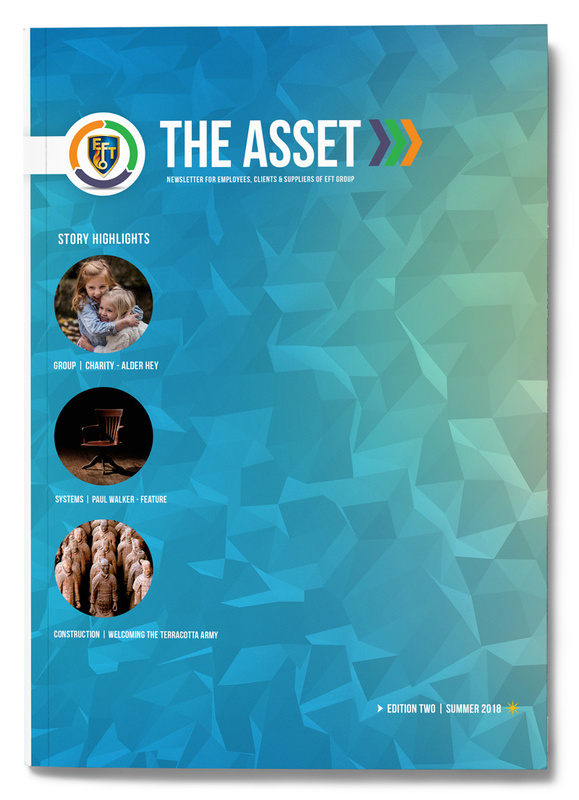 Why ‘The Asset’? The Oxford English Dictionary definition of ‘Asset’ describes ‘a useful or valuable thing or person’. This works for the Group across so many levels. 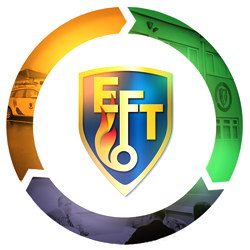 Firstly, for nearly 5 Decades, EFT has installed and maintained Life Security Assets across the North and North West of England for the Public Sector and Private Sector. These assets continue to include Security Systems, Access Control, Fire Protection, CCTV, Alarm Monitoring and Specialist Call Systems. With the addition of EFT Construction and EFT Electrical in 2016, we now design, build and improve our Clients ‘built’ assets and infrastructure. Secondly for our Clients, Asset Management is a key part of the efficient and effective management and maintenance of these buildings and systems, whilst safely maintaining homes and properties. For Residents, Asset Management and Service Delivery is about maintaining systems safely to protect their property and lives. Thirdly and most importantly, this Newsletter is for our People within the business (The Groups’ most precious Asset) without whom we could not deliver the service we deliver. 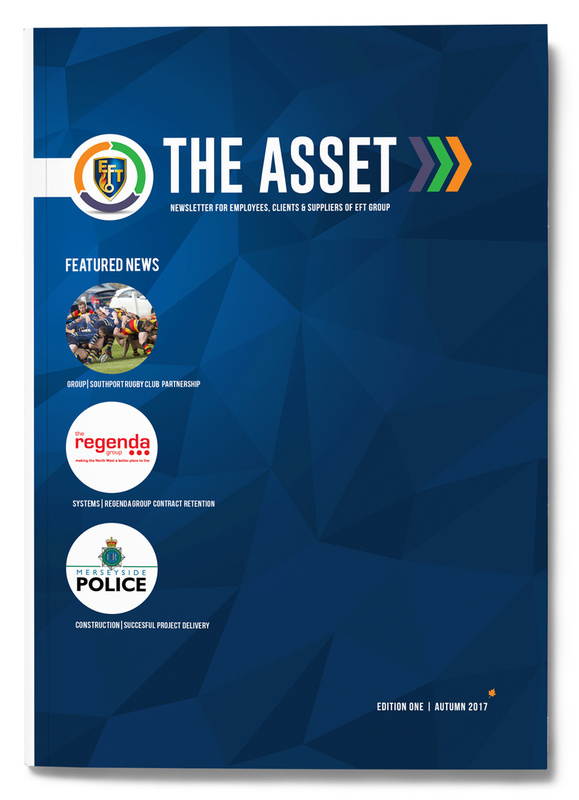 ‘The Asset’ will therefore be the opportunity to showcase our People, celebrate performance and spotlight good news stories within the business. It is a thank you and an opportunity to keep everyone involved in our future.